"I was absolutely terrified of visiting the dentist but Dr Iqbal is amazing & has restored my confidence"
"You are a fabulous crew and I couldn't have done this without the understanding and patience of the whole team, I'm so happy"
"I would recommend this dentist in Preston to anyone, I had implants done last year and I'm very happy with them"
"My previous dentist told me I had to have my tooth out but the staff here were brilliant and saved my tooth, I wouldn't go anywhere else"
"Can't fault these guys one bit. For someone who avoids the dentist these guys make you feel so relaxed and welcome. Highly recommended"
Here at Grimsargh Smile Clinic we pride ourselves as being one of the top dental practices in the country. We are committed to providing high quality dentistry in our beautiful purpose built dental clinic which opened in June 2006 providing family, cosmetic, Invisalgn and implant dentistry in Preston. Your comfort and dental experience is our utmost priority and expect to be treated like a VIP. We have a very highly qualified and experienced team who use the latest technology and are able to provide even complex dental procedures. Our dentists in Preston travel worldwide to learn the latest techniques and advances in the field of dentistry, and bring their wealth of knowledge, skills and expertise back to the best dental practice in Preston. The practice located in Preston is owned by Dr Arfan Iqbal who has had a successful career as a dentist since 2001. He is a dental phobia certified dentist and regularly receives referrals from other dentists throughout the north west to carry out more advanced dental procedures such as Dental Implants and complex Cosmetic & Restorative Dentistry. 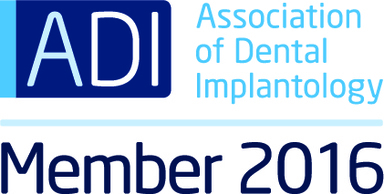 Dr Iqbal is also involved in teaching other dentists on dental implants. 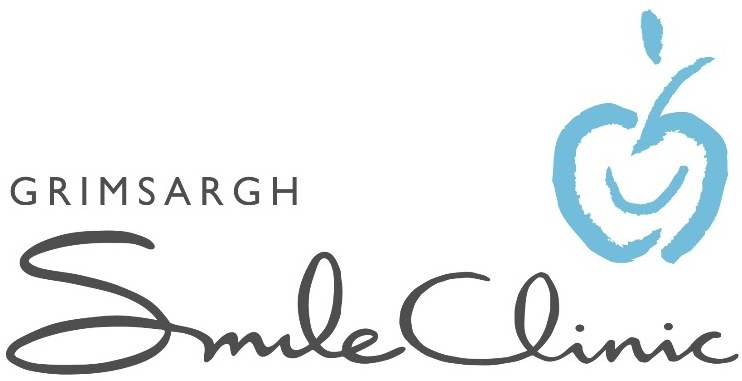 The Grimsargh Smile Clinic is the place to come if you're looking for high quality dental treatment in a gentle and caring environment. All our staff take great pride in the quality of our dentistry and associated services and always want to make your visit a pleasant experience. teeth and mouth in a healthy and comfortable condition. We like to treat you as we would expect to be treated. We help educate our patients to attain the best level of health and appearance to which they can aspire. We will listen to you and involve you closely in any decisions about your dental treatments. We will provide a safe treatment environment and strive to deliver a 5 star dentist and cosmetic dentist in Preston service. Payment can be made by cheque, cash, credit or debit cards. Prolonged treatments may be paid for via an arrangement of monthly installments. We are able to arrange finance for dental treatment if required. Clients under the age of 18 will be assessed for treatment and preventative education, and a future dentist plan then formulated. Why waste time and effort looking for a dentist in Preston only to find they are fully booked up or will put you on a waiting list for months. Your teeth need to be treated as a maximum priority to ensure the highest levels of oral health and optimum condition of your teeth at all times. Our dental surgery is open all year round and we offer emergency treatment during holiday periods. If you need a dentist for routine check ups, treatment or specialist cosmetic work do not delay. Get in touch with our team of dentists today to register with us and book your appointment. Check out our page on: Cosmetic Dentist in Preston.